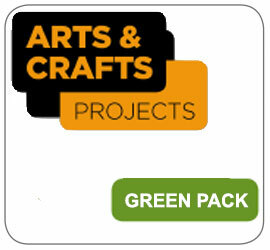 Why Arts & Crafts Projects? A FLEXIBLE AND INNOVATIVE NEW COURSE! 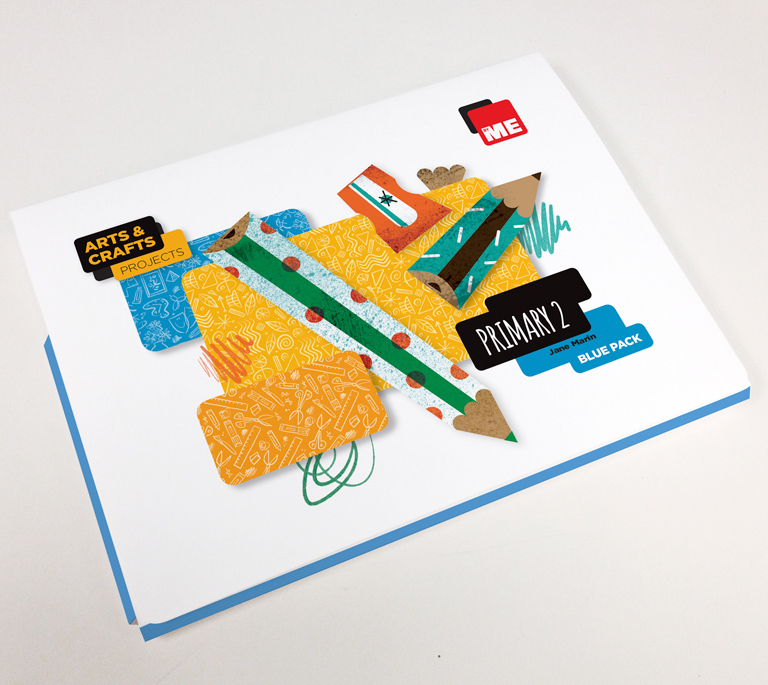 ByME Arts & Crafts Projects has been designed to help you face the myriad of realities of bilingual education. Flexible: Whatever your timetable or teaching objectives, these varied projects will give you the power to decide when, where and how to introduce art in your classroom. 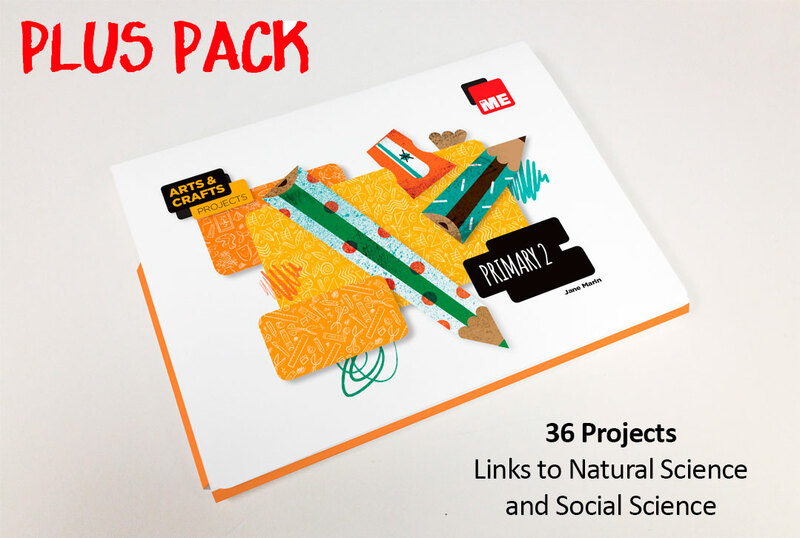 Cross-curricular: In-depth projects that cover both artistic concepts with Natural and Social Science content allow for a globalised teaching approach. 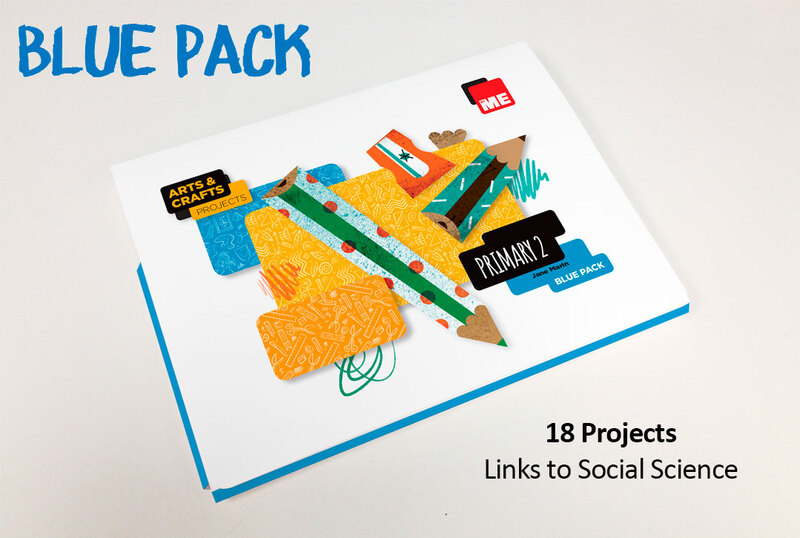 Creative: A wide range of projects ensures originality and creativity from your pupils. Digital: Multimedia resources including fun interactive activities to help bring your art classes to life. 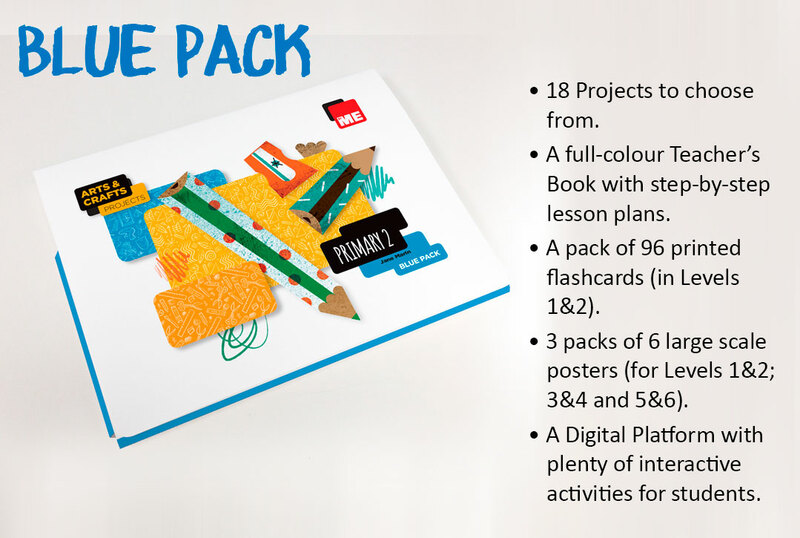 Innovative: A new approach to introducing art in English that adapts to the needs of your class, with contextualised projects focusing on art concepts in more depth, encouraging pupils to not simply copy but really create their own art. 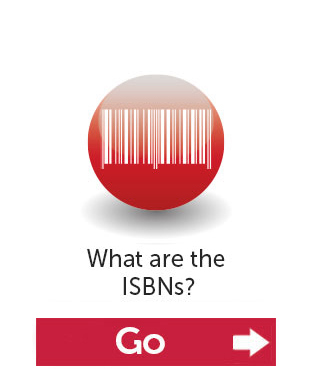 The best digital user experience you can imagine. 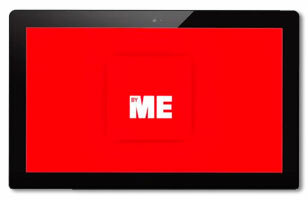 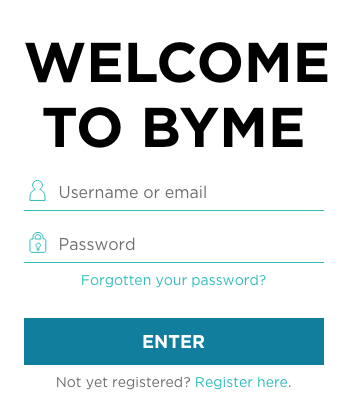 Take a virtual tour of the new ByME digital platform! 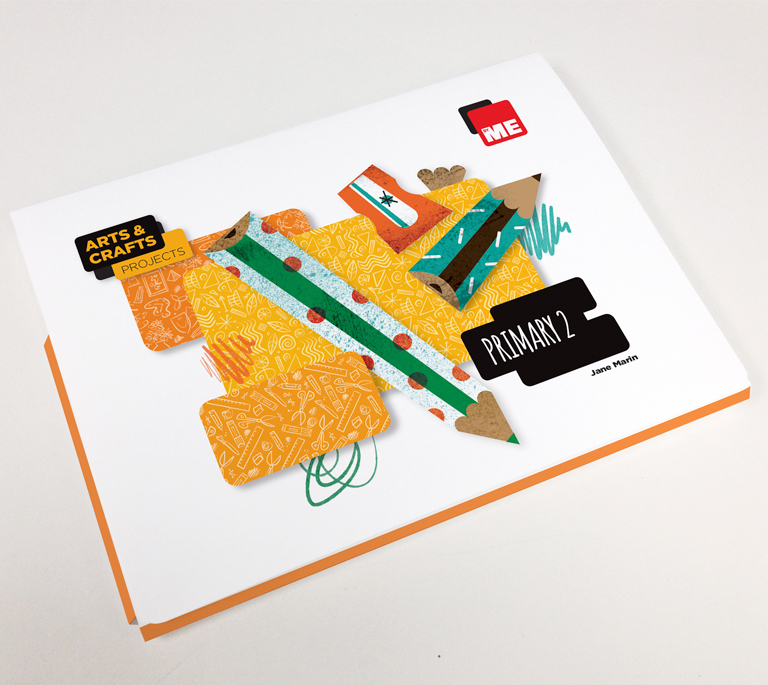 Download sample material from Arts & crafts projects and try it for yourself. We’re confident you will love what you find!